Karen S. Davis loves teaching! She is an Emmy-winning Producer/Writer, nationally certified Journalism Educator with a Masters in Education. 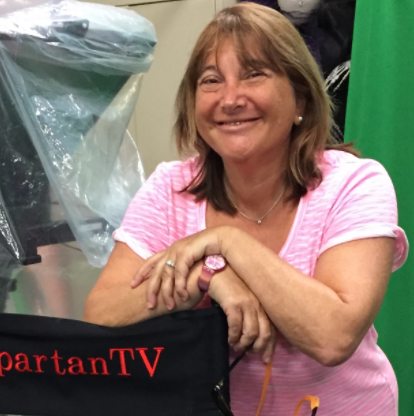 She's an avid photographer, digital storyteller and proud adviser to The Spartacus and Spartan TV. When Ms. Davis is not in school, she loves being out on the water, filming with her DSLR camera or drone, discovering all that South Florida has to offer, with her husband and son.